We are so proud of the children in our Extended Day Class. 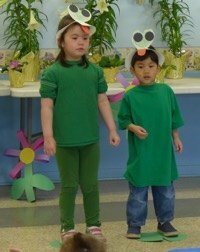 They presented two performances ofThe Story of the Wide Mouthed Frog. 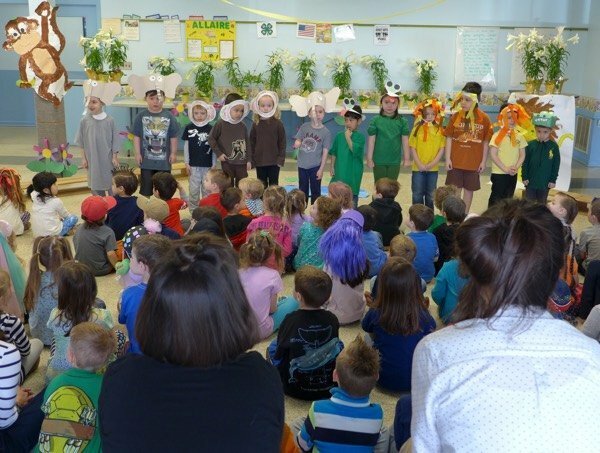 They performed for the entire school in the morning–about 100 children and teachers–then an afternoon matinee for their families. 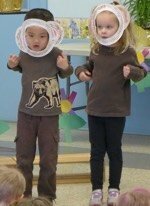 The class began preparing for the musical in January. 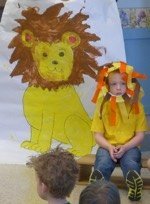 They created their own costumes and scenery. 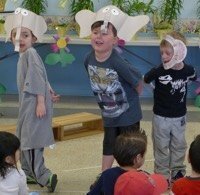 There were elephants, monkeys, lions, a crocodile, and frogs who sang and danced. A small reception followed their last performance which was enjoyed by all! 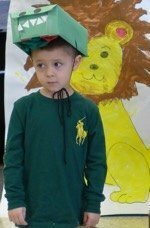 The Extended Day Class is offered to children in our four and five year old programs and extends their regular preschool hours until 2pm.